I still think of my almost getting one every time you post about it but I'm very happy adding 70D, STM lens and shotgun mico to my Canon system. Rev B or the evolution of this or its competition should be what I'd love. I redeemed airline miles for an Olympus TG-2 in the meanwhile - a different animal than AW1 or my SLR but should be great for letting the kids take it and ease of carry. Your dive report is something I look forward to - especially how it fares with snorkeling and no image stabilization. Nikon AW1 Duve Test Completed! 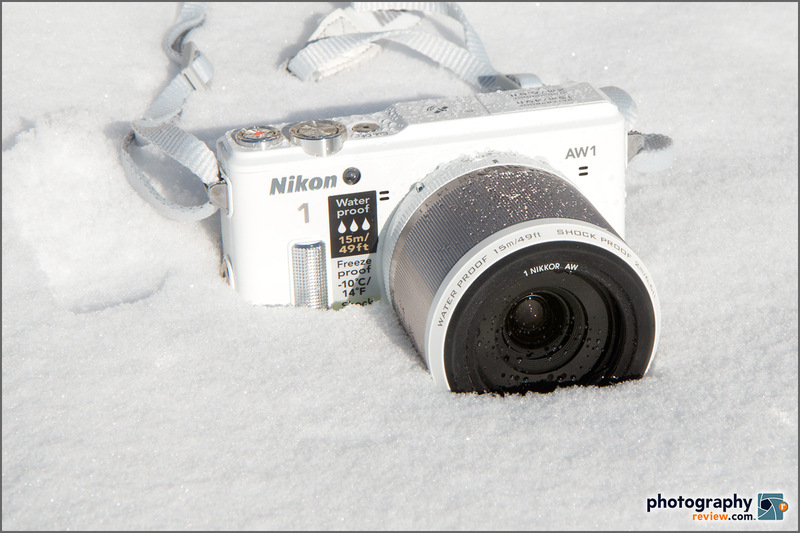 I've always been impressed with the performance of the Nikon 1 cameras. I was never really comfortable with the image quality compromise, though. 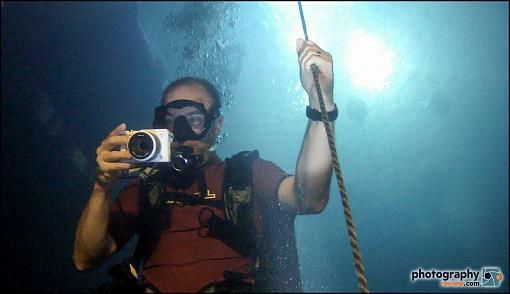 With the added underwater capabilities in the AW1, though, I think they've really got a winner on their hands. I am also using nikon camera and its quality is awesome . Ah yes, the crater. It is 64 feet deep. I go there to get sharpened up on dive skills before major trips. I''m amazed they have a camera the quality of a Nikon that can go down 20 feet without a housing. Housings can cost thousands - of course they can go down far deeper but still, very impressive! Cuase Nikon 1 seems to be great, where can i get it?